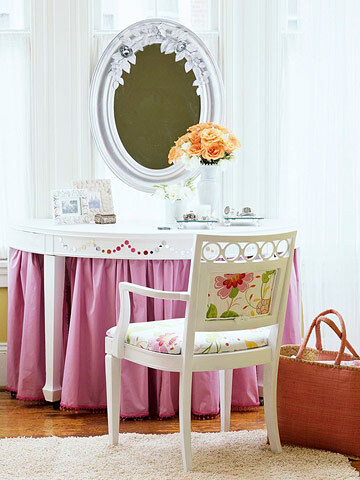 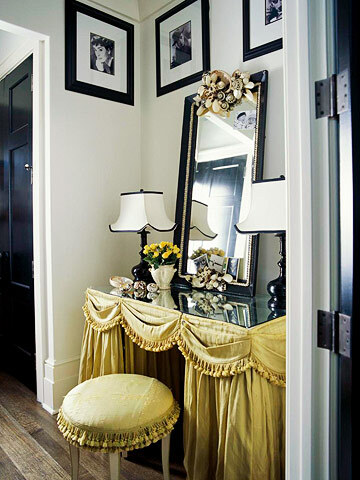 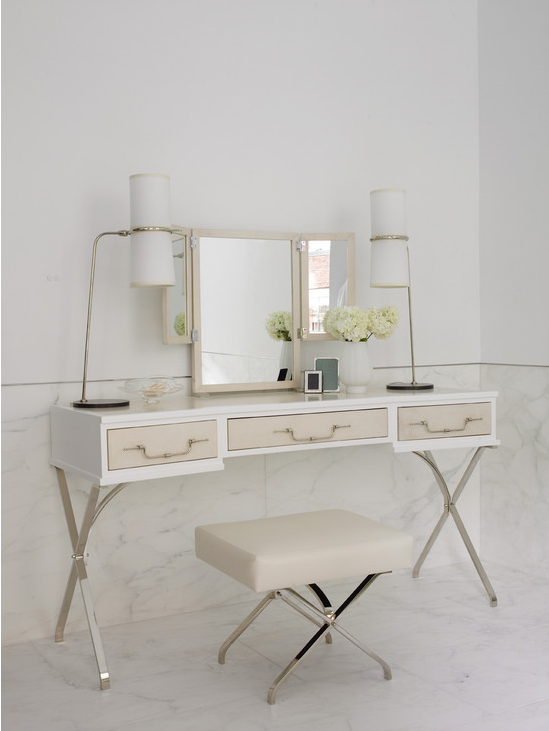 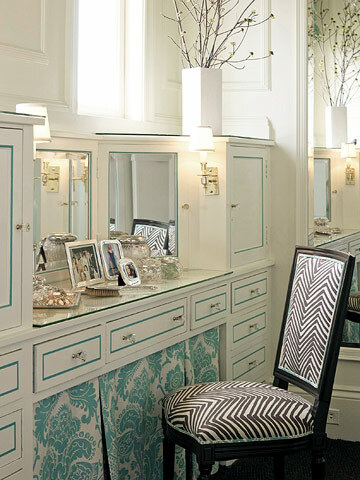 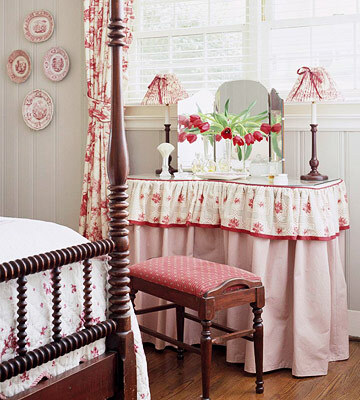 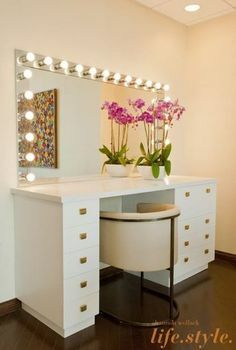 Dressing tables are added fashion accessory that you can add in the corner of your room, and make no mistake this corner would become the most favorite corner of your home. 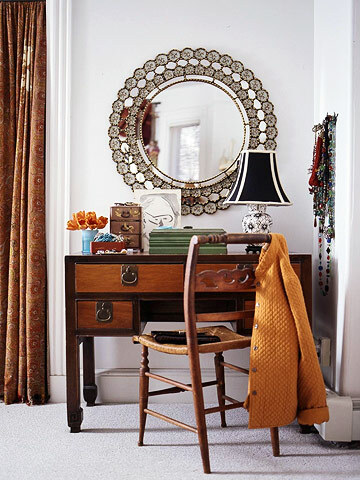 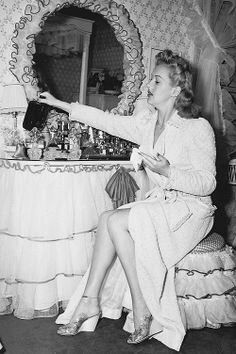 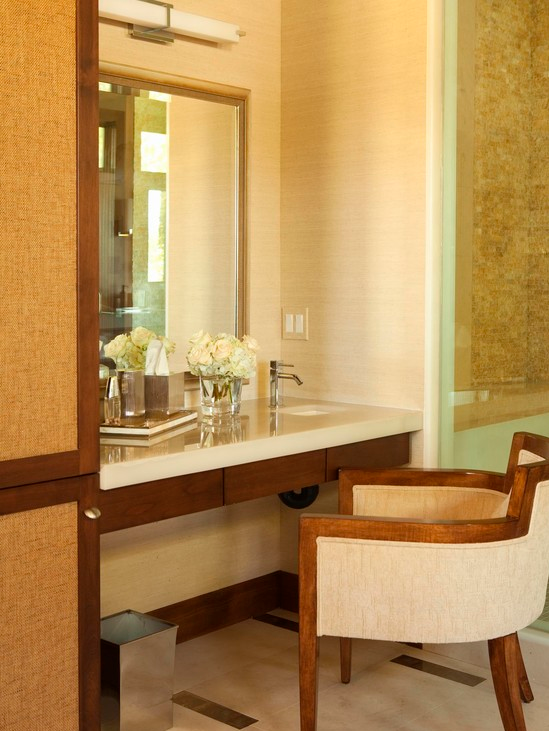 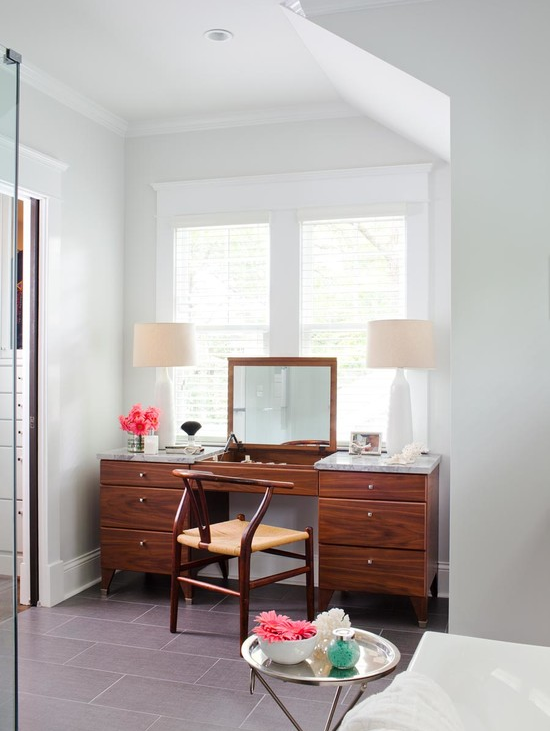 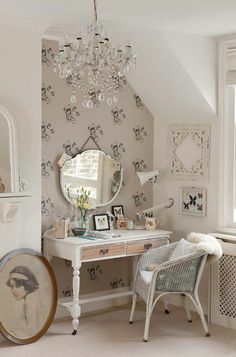 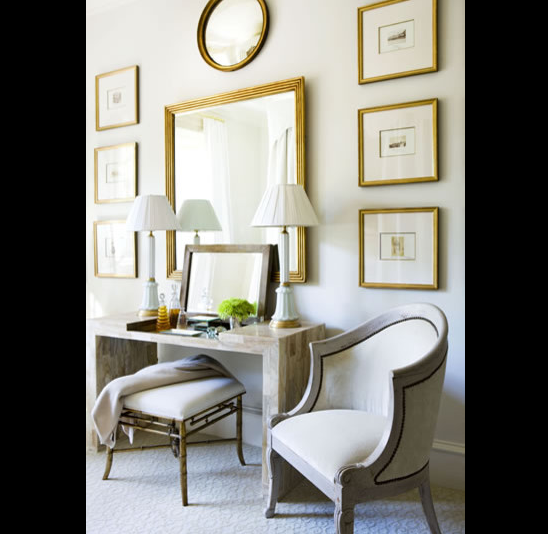 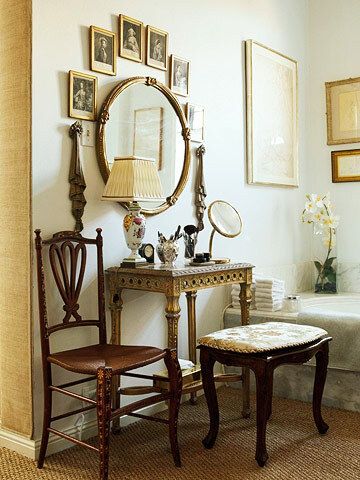 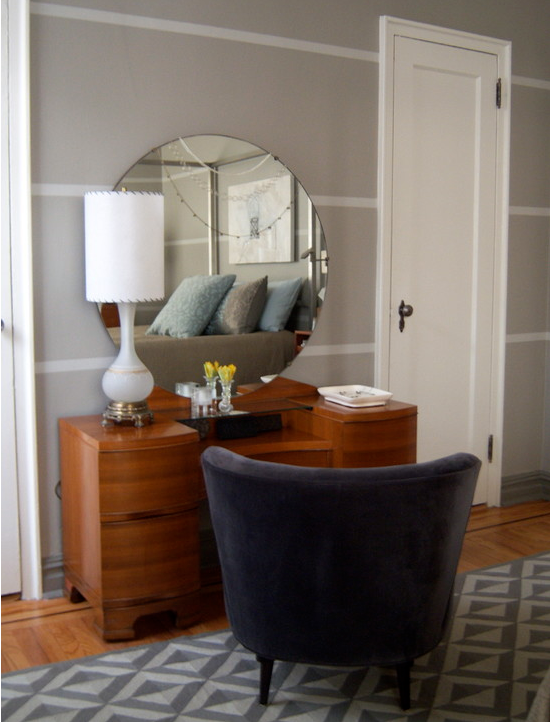 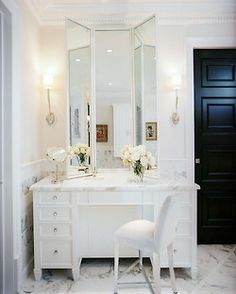 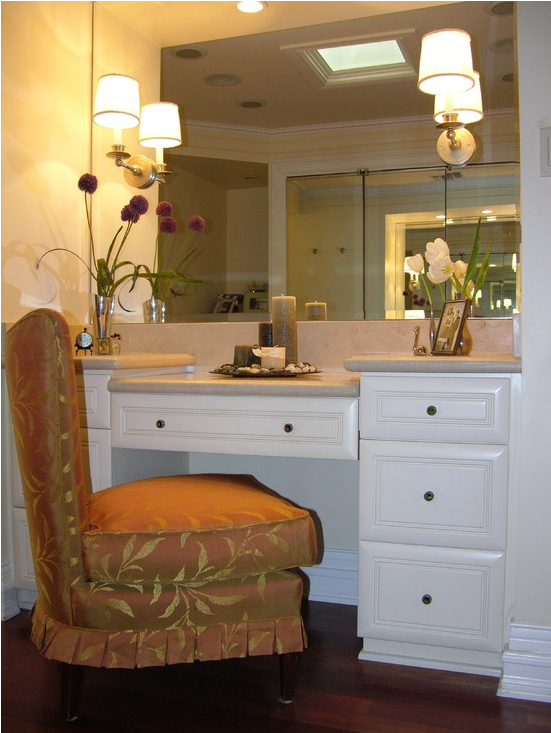 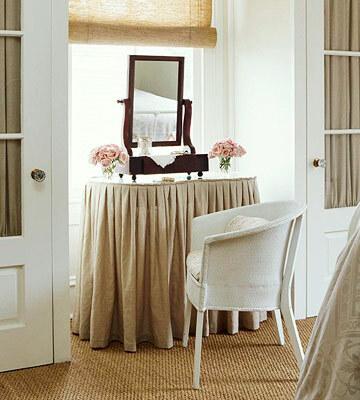 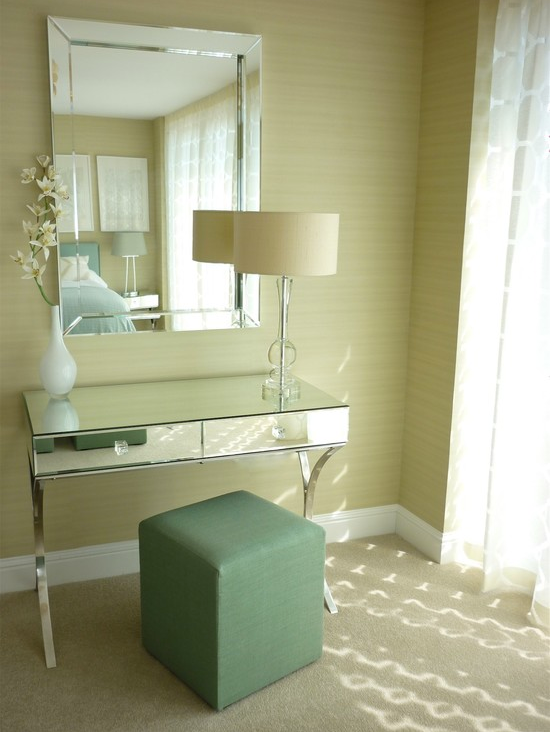 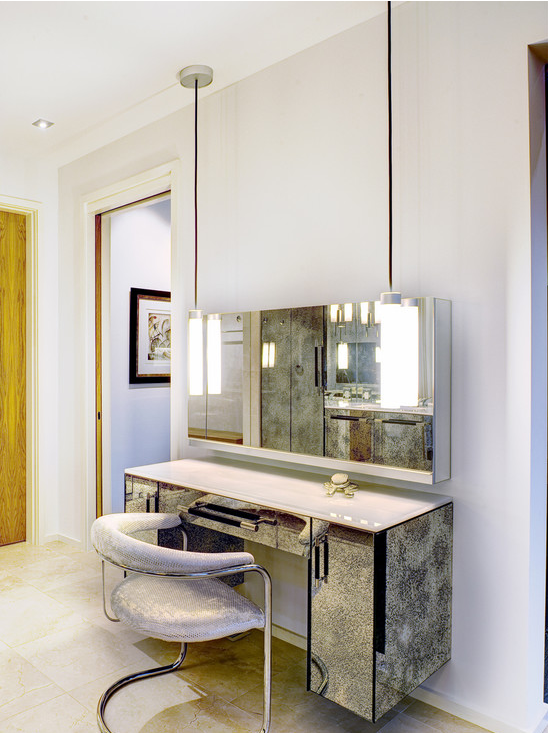 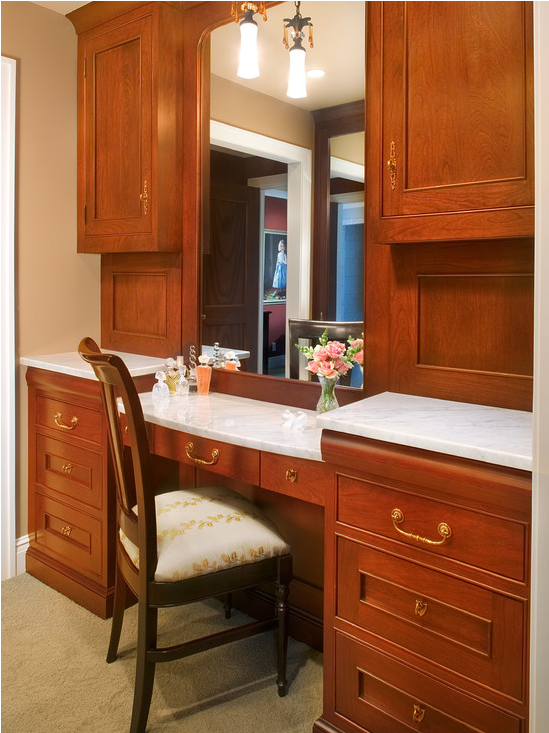 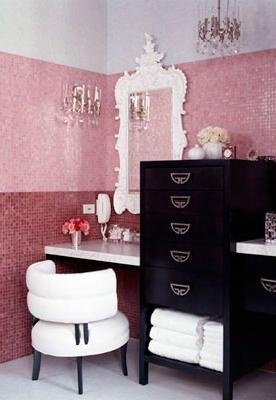 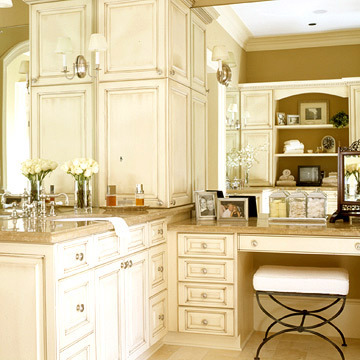 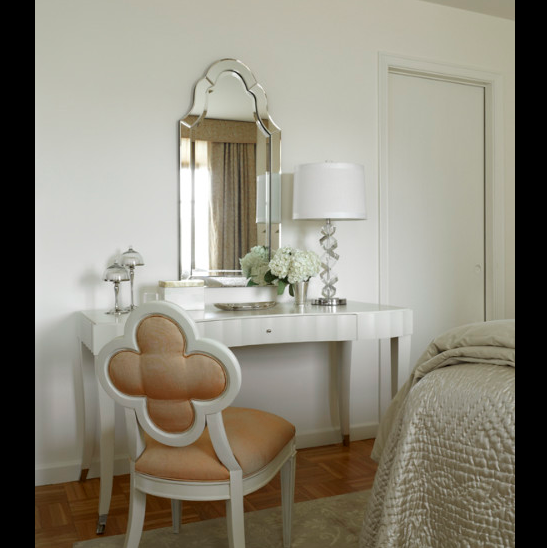 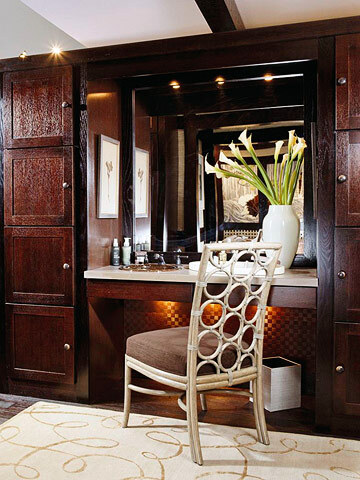 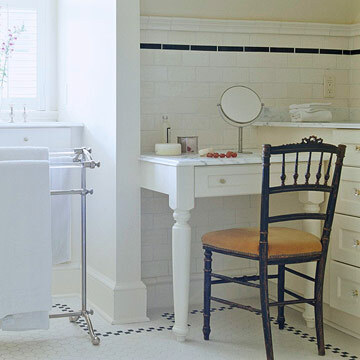 I like the idea of build in type dressing tables, they give leverage to extra space, and a chair would perfectly fit in as well. 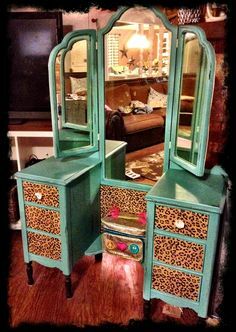 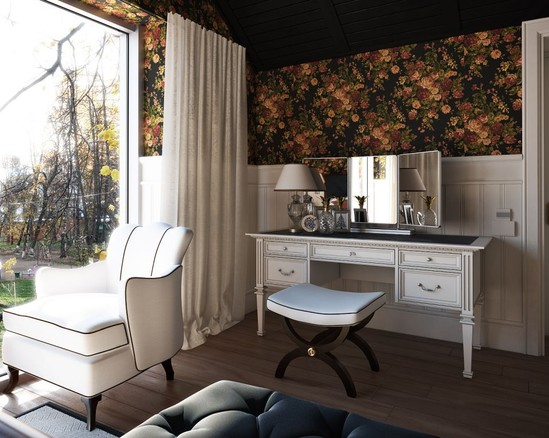 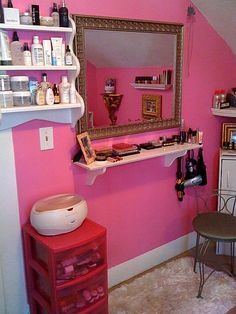 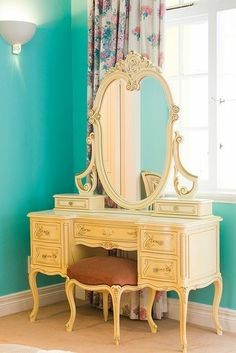 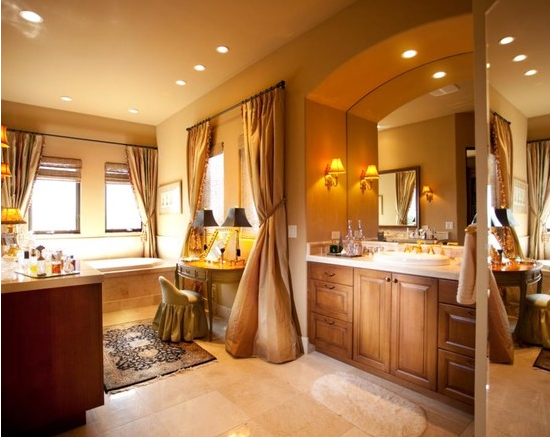 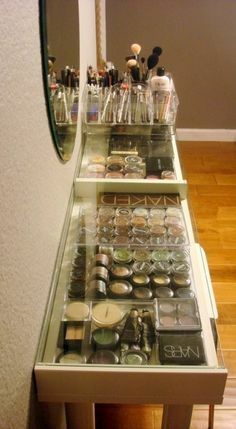 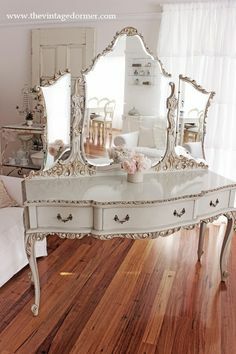 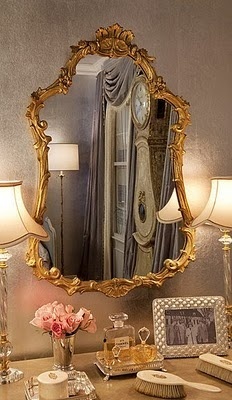 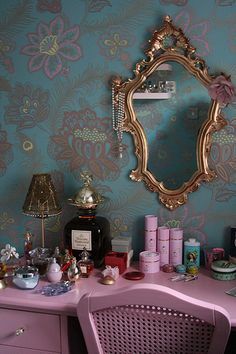 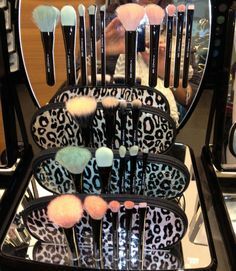 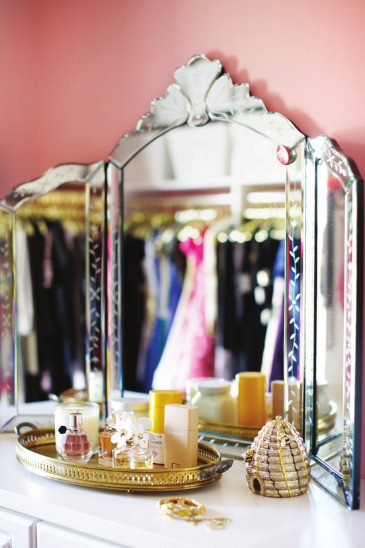 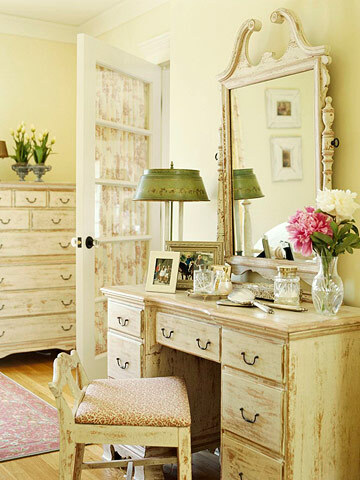 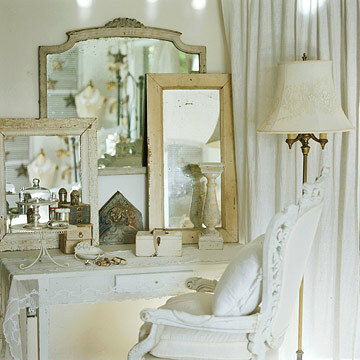 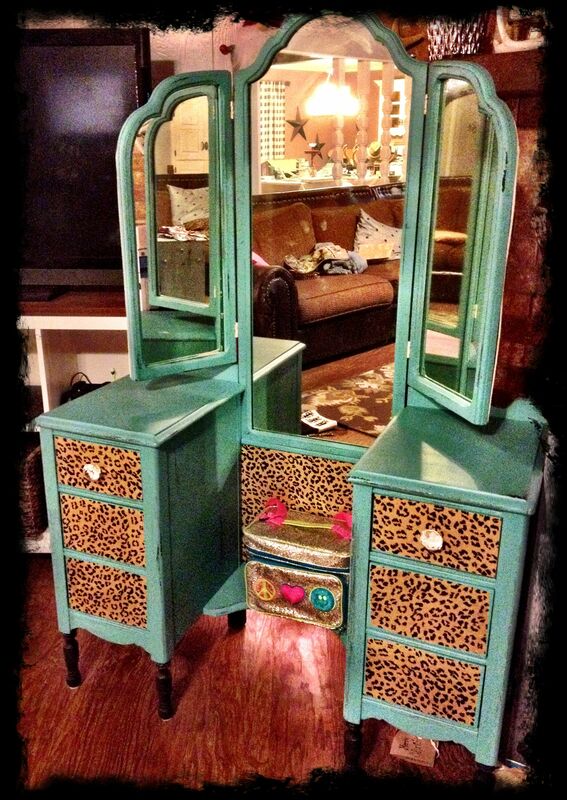 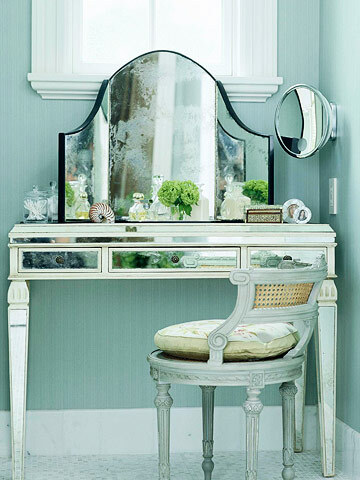 In this article you will see some of the most interesting and fascinating dressing table design and ideas, I am sure you gonna love the different taste and creativity attached to them.